If you are looking for customized landscape design, installation, and maintenance solutions, Lawnscapers Inc is the company to come to. 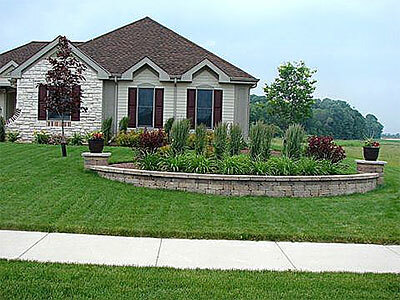 For any more information about our services or lawn care cost feel free to call us at 262-377-5885. If there is an immediate requirement you can send us a text at this cell phone number-(414)-791-6804. Alternatively, send us requests and queries through the Contact Us form on our site.